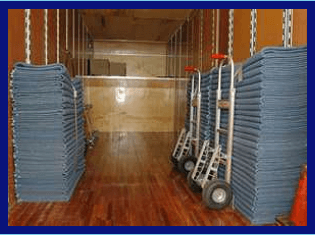 "You pick the location, we will take care of the rest"
Hollywood's Best Movers is based in Los Angeles, CA. We are a family owned moving company with the experience and skills that are required to make your move go as smooth as possible. ​ We understand that moving can be challenging and overwhelming, so why not let our team of expert movers take some of the responsibility off your hands. Our skilled and experienced crew will load and unload for you, leaving you with more time to focus on all the other aspects of relocating ​ Whether your project is large or small, our team of experts can provide the resources and solutions you need to get the job done right. Our track record for consistency, timely service, and subject matter expertise make insurmountable tasks possible to overcome.We take pride in delivering quality performance at affordable low rates on every single job.